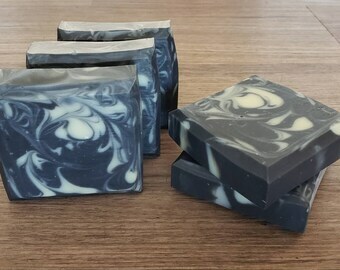 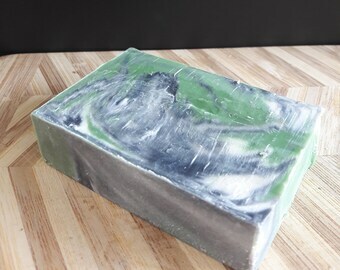 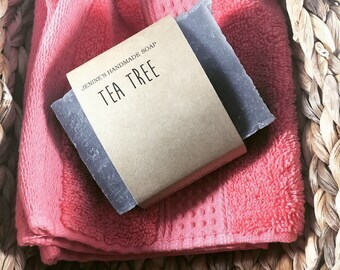 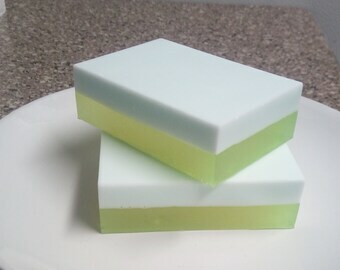 Tea Tree Soap - All Natural, handmade bar soap - no chemicals! 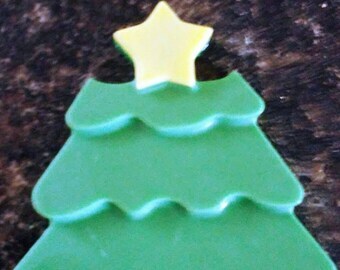 - Skincare helper, great gift! 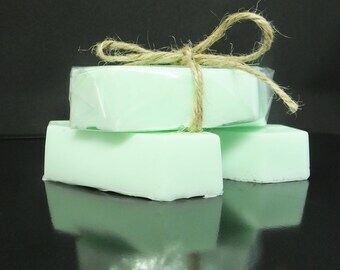 All Natural Tea Tree & Lemon Deodorant!